Frostpunk Release Date Set | Nerd Much? From the makers of This War of Mine comes Frostpunk, a city-survival game set in the 19th century. You play the ruler of the last city on Earth and it is up to you to decide what needs sacrificing to maintain order, gain enough resources, and keep your people from dying. You will be establishing laws that influence the end of the game, depending on which path you choose to take. Every decision leads to new problems and even harder dilemmas, so choose wisely. With a beautiful trailer, 11 Bit Studios has announced that Frostpunk will be coming April 24, 2018, on PC. Keep in mind that these graphics are not gameplay, they are cinematic scenes. Most of this game will be in a top-down mode as you strategize how to take care of your city. There are two different versions of Frostpunk that you can choose from: the digital version, priced at $29.99 USD and the special Victorian Edition for $34.99 USD. 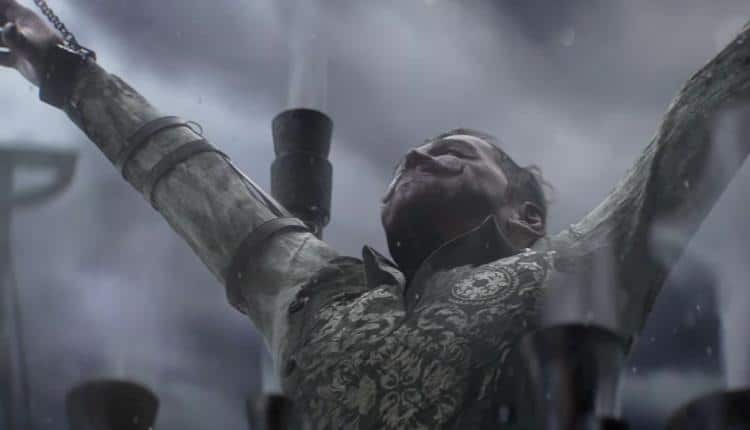 The Victorian Edition will include a hardcover art book for the game, titled New London – The Art of Frostpunk. You also get a DVD box with an installation disc and a redeemable Steam code. Usually, special editions are wildly more expensive than the regular one, so you would certainly be getting more out of the deal if you bought the Victorian Edition. Even if you do not end up liking the game very much, the art book is as stunning the trailer above. Managing director of 11 Bit Studios Grzegorz Miechowski claims this Frostpunk is the best game from 11 Bit Studio thus far. As such, though the original goal was to make it before the first fiscal quarter of 2018, the studio needed the time to really polish up the game. They wanted to deliver a game that was bug-free and well balanced. According to Miechowski, the delay was entirely worth it and he is very happy with the result. As the spiritual successor of This War of Mine, do you think Frostpunk can really do more? Will it live up to fans’ expectations? Let us know your thoughts in the comments below!